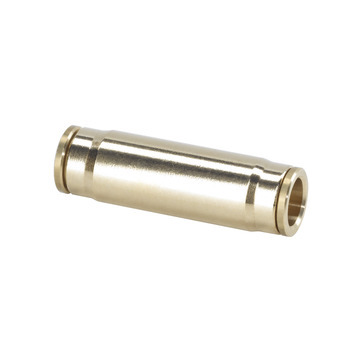 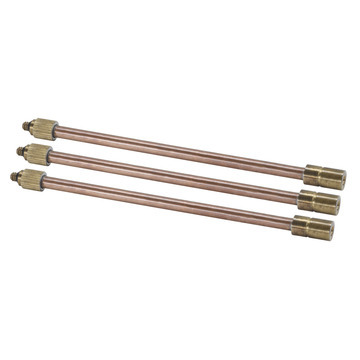 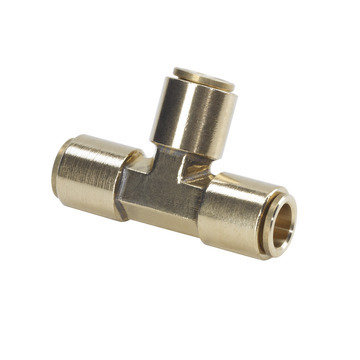 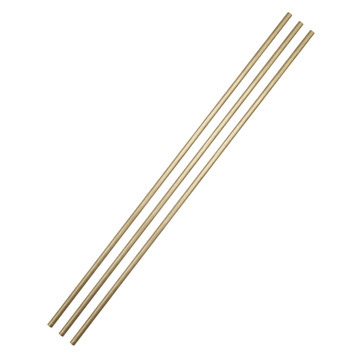 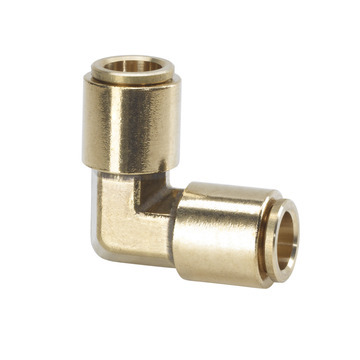 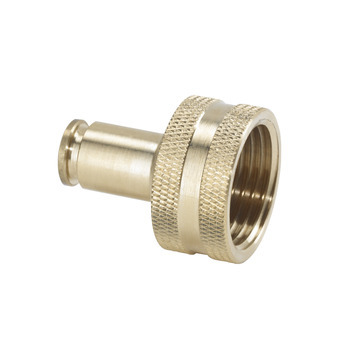 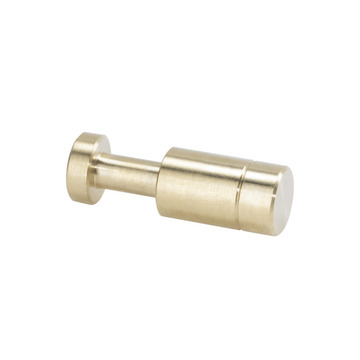 The Arctic Cove Brass End Plug conveniently stops water flow at the end of a misting system line. This Slip Lock End Plug can be used with most 3/8 in. 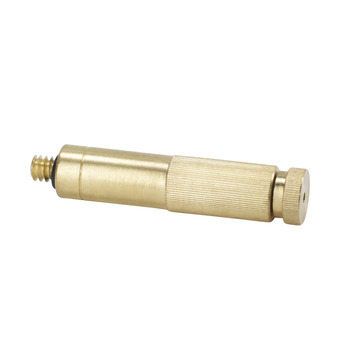 misting systems. 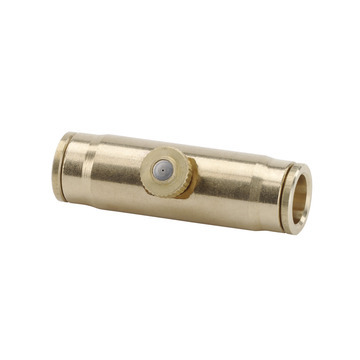 This is meant for outdoor use with cold water only.